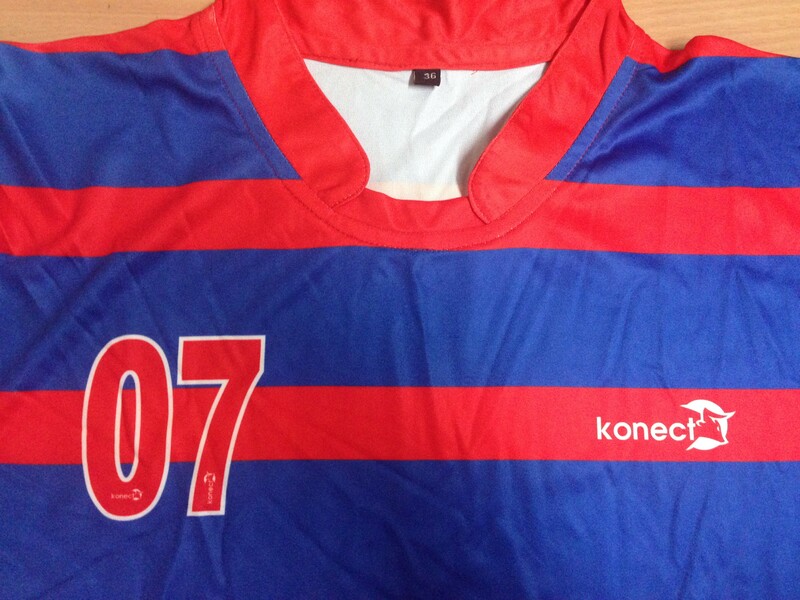 If you are looking for football kits manufacturers or suppliers who designs customised jerseys according to your preference, then you don't need to go anywhere else than Konect Football Kits. Being a UK VAT registered company, there's no fear of us being an illegitimate company. . 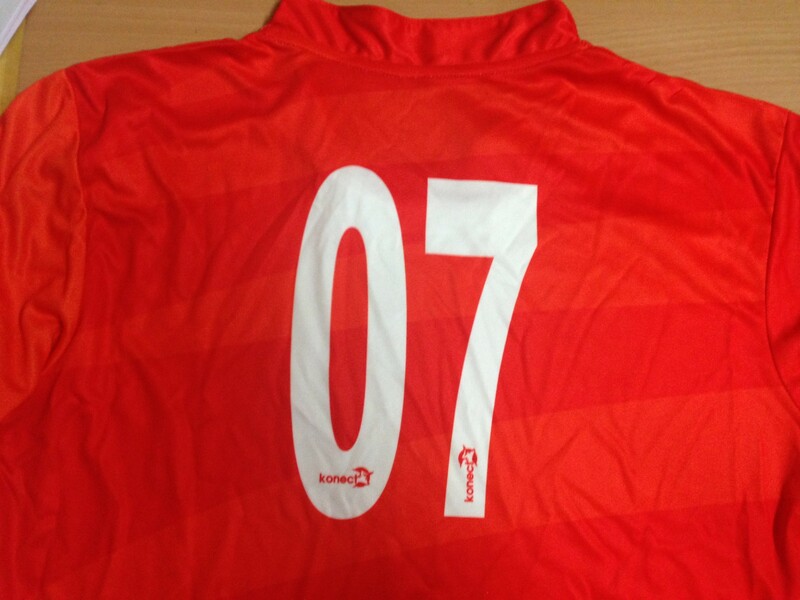 If you are running a football academy, school, institutes or clubs, it is your responsibility to make sure that the players are provided with a personalised football kit with its academy logo or badge printed on it. 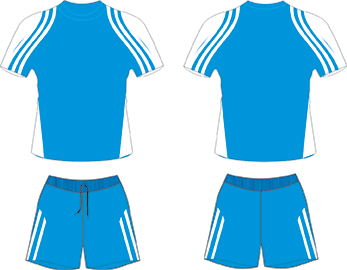 A customised football kit always contributes to a player's great performance as his name is embarked on it giving him the desired confidence. So, why not get the highest quality items at discount prices for them? 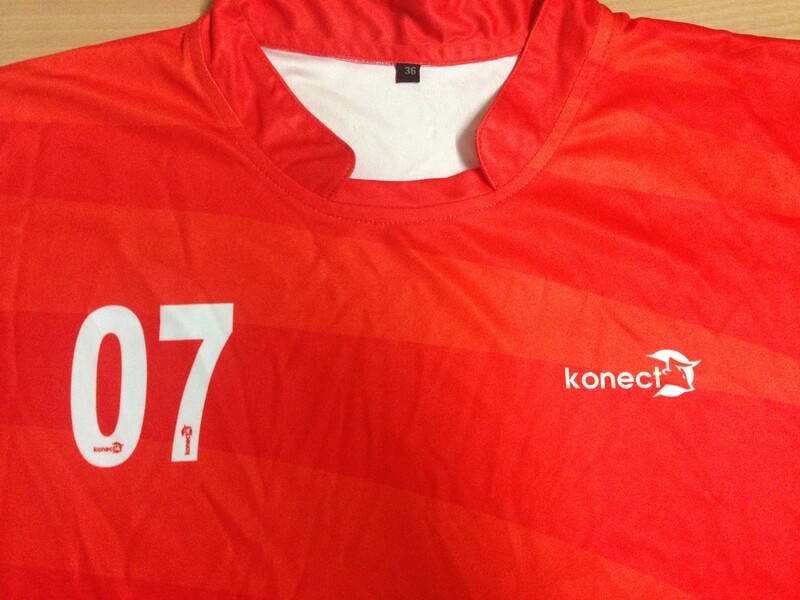 Here at Konect, we aim to deliver as per the expectations of our clients at really affordable cheap prices. 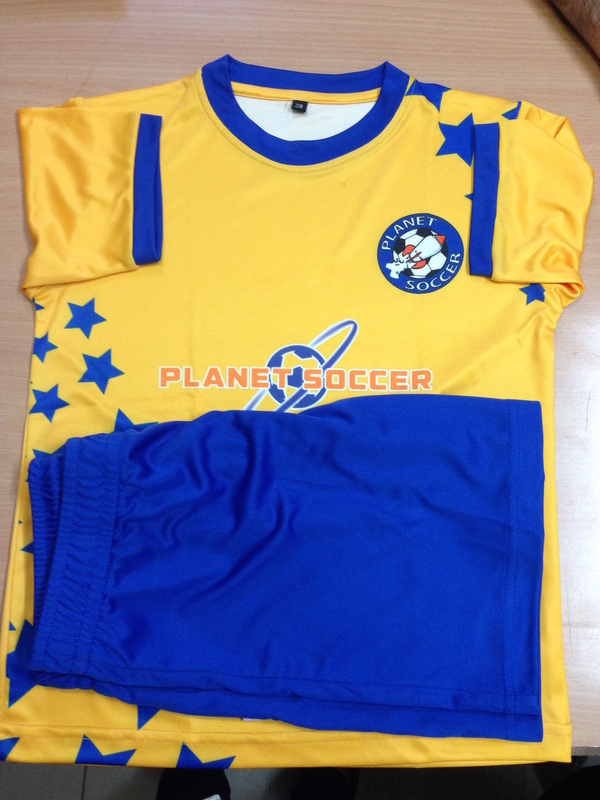 We claim to be the cheapest custom football kits manufacturer and supplier in the UK. That is why we carefully choose our materials, and strive to create unique designs. Our items are both practical and in vogue. 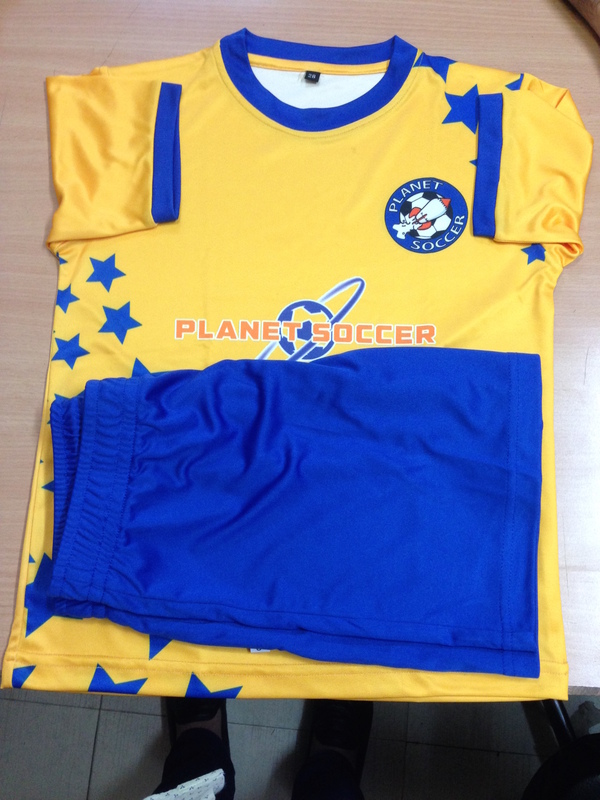 Custom football kits design is one of our claims to fame. 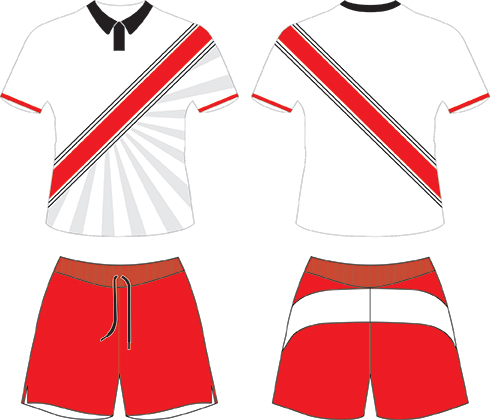 So, if you have some ideas on how you want your team jerseys and uniforms should look like, you can share it with us, and we will create the items as per the specifications given by you. 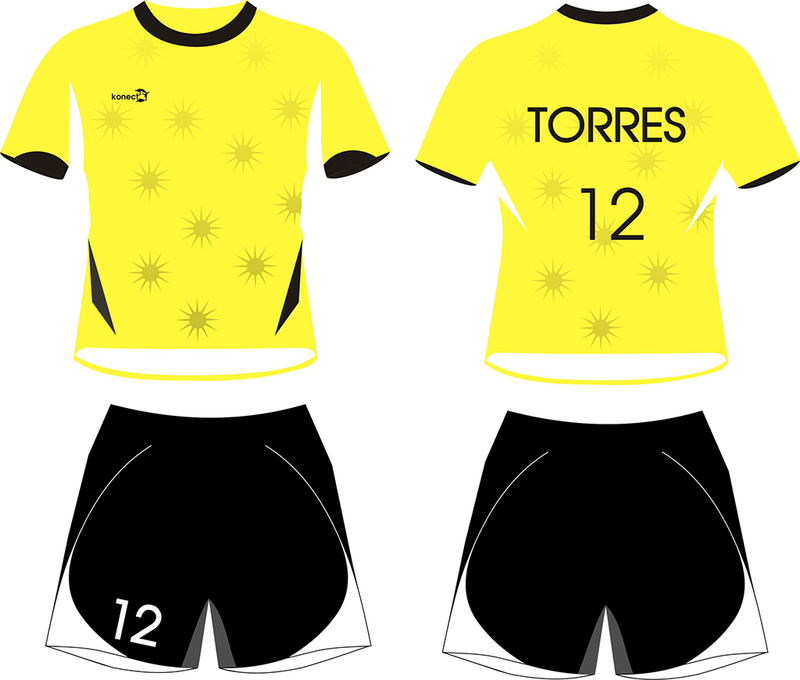 We provide both design and printing services for our discount football kits. 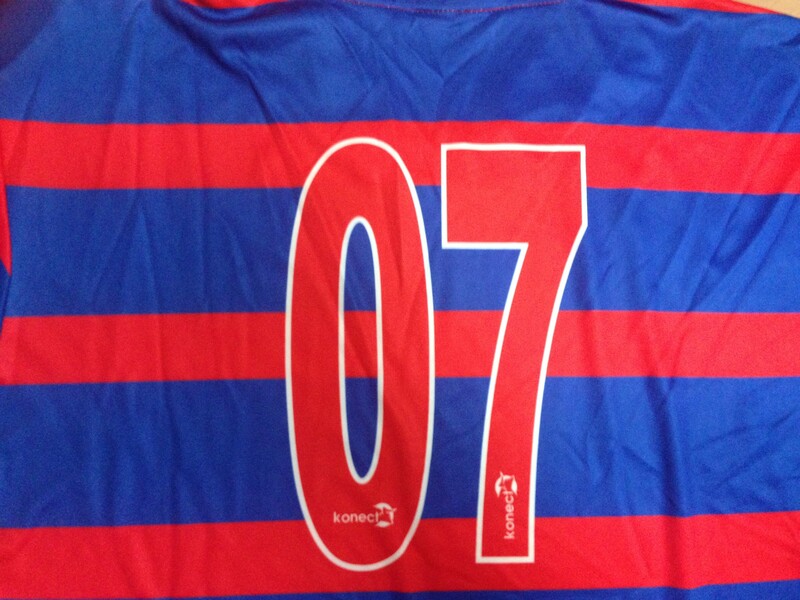 We will print your specified academy or company logos, numbers, names and badges on the shirts, sleeves and the shorts as well. 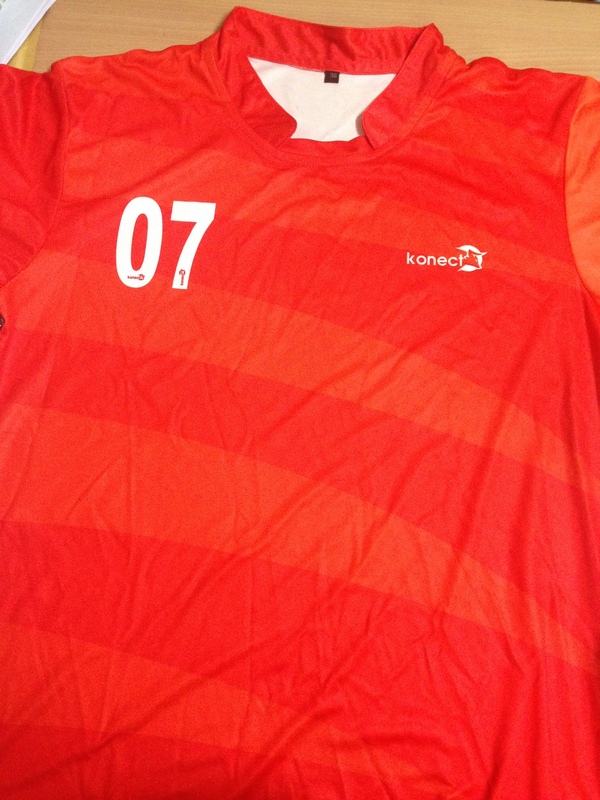 Konect will walk that extra mile so that you can have anything printed on the front, back, or any part of the sleeves of the jerseys- the way you want it! 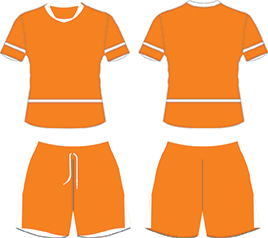 The same goes with shorts, too! 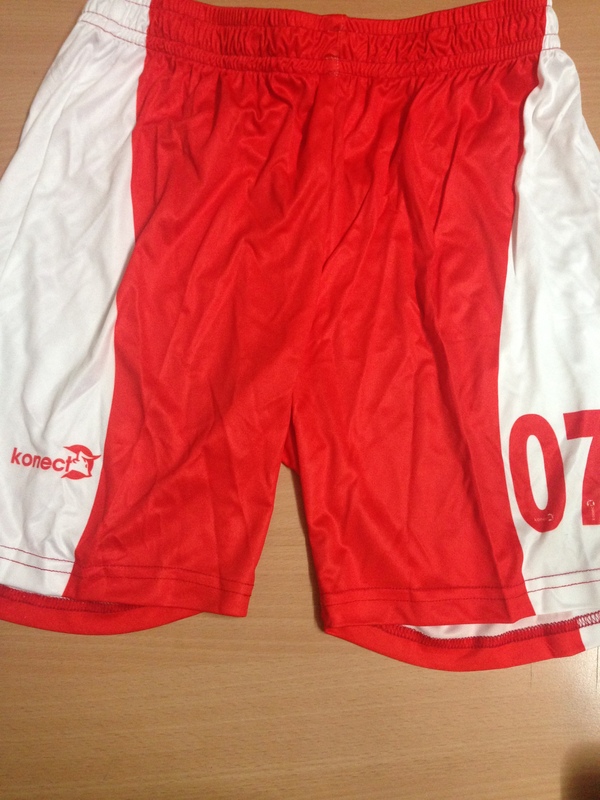 Here at Konect, we provide the cheap football kits customised with your preference like logo, badge, and number printed on the shirts and the shorts. We add that creative streak to your ideas and preferences. 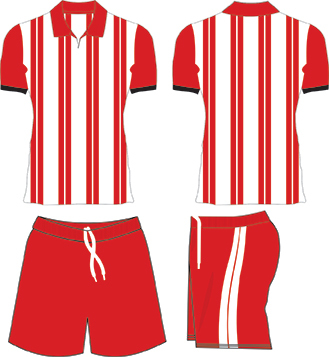 You get the unique opportunity to create your own football kits. We also have enough room for those who do not have a clear concept in mind. They can simply choose from the wide range of design ideas that are presented on our website. 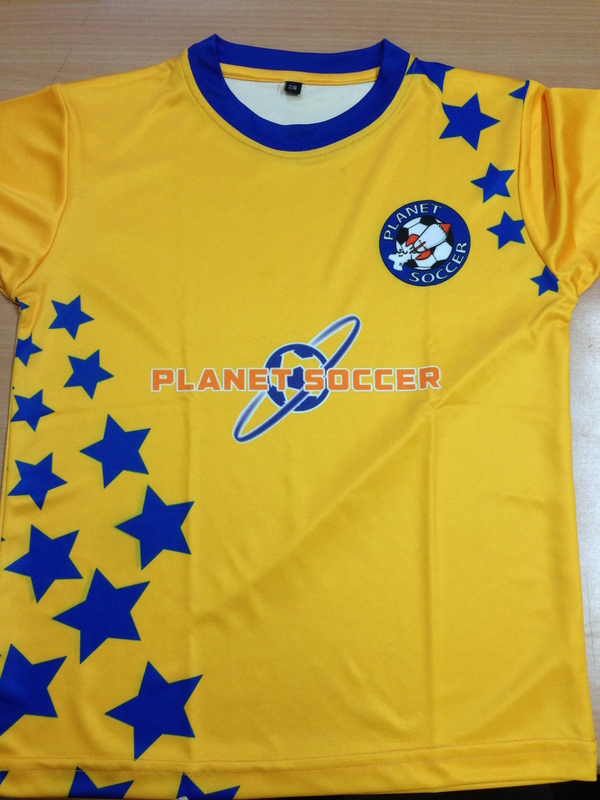 With us, you get choices of individual colour combination, fabrics and so on. 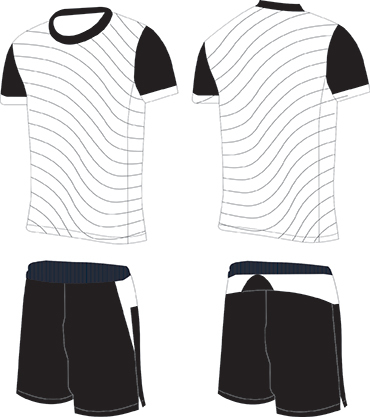 To make the design of the kit complete, you have to send us the name of the team, and the initials that will go on the back of the jersey, or even on the shorts and that’s it, your schools or academy’s custom football kit is ready. 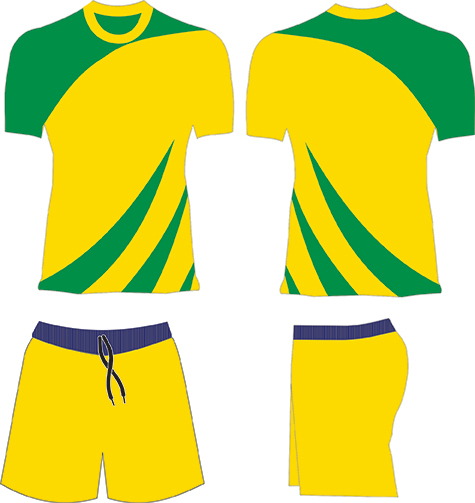 If you are looking for football kit manufactures or suppliers, then you are at the right place. Before you think of establishing your club, school or academy as the best one, you would need to create an image of your football club or academy. 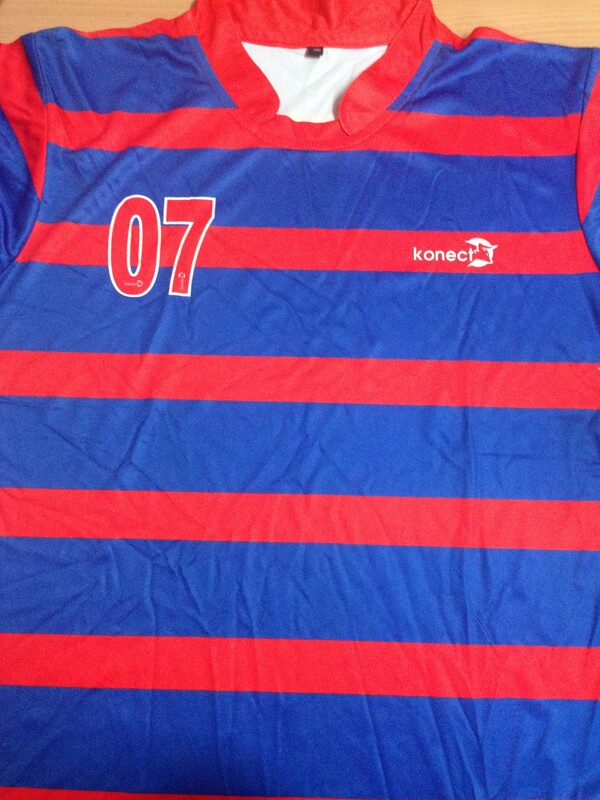 Here at, Konect, we can help you create that identity off the fields with our range of custom football kits. 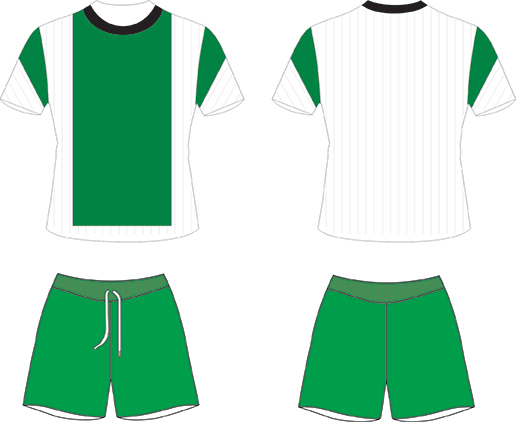 Did you ever think that you will get to design your own football kit? 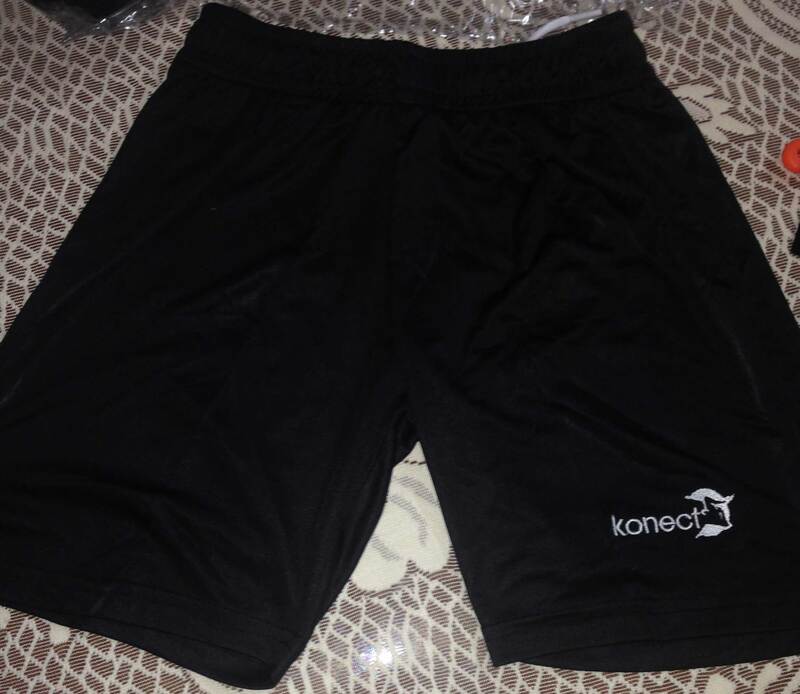 If not, Konect can make it a reality for you. 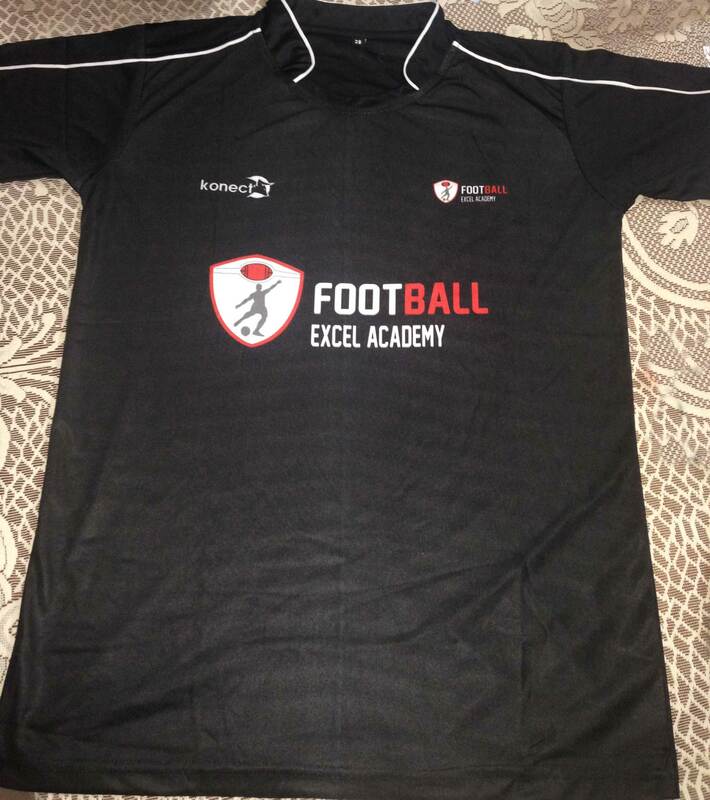 We provide our services to both football novices and pros. 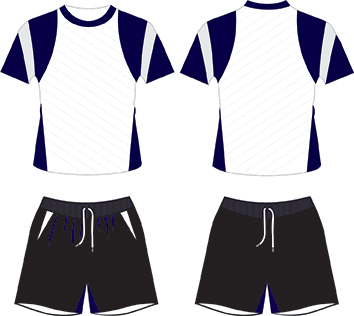 So, if your little one is starting his/her practices, check out our collection of school football kits! Affordable products delivered within 10 Working Days! Yes! Once you place your order with us, we will have it delivered to you within 10 working days. 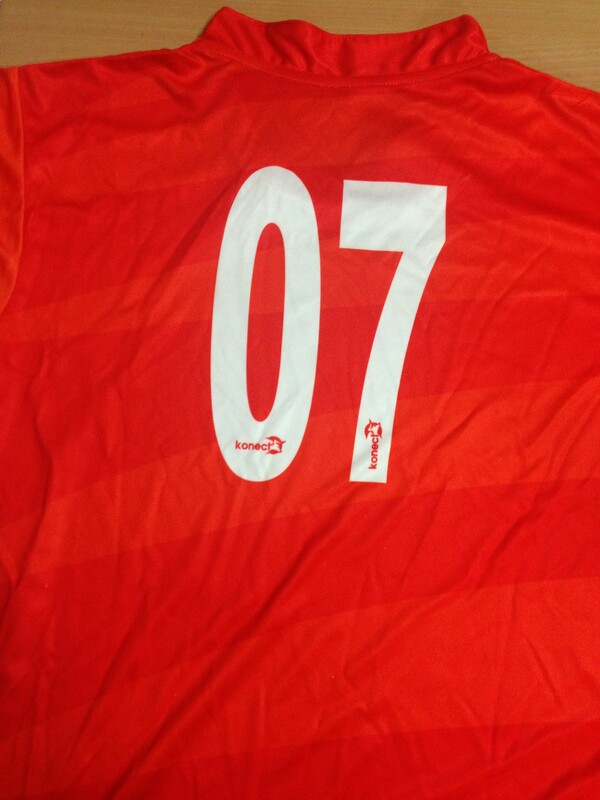 Apart from high quality products and discount football kits, we also take pride in our excellent customer care service. We make sure that our clients find our assistance whenever they need it. 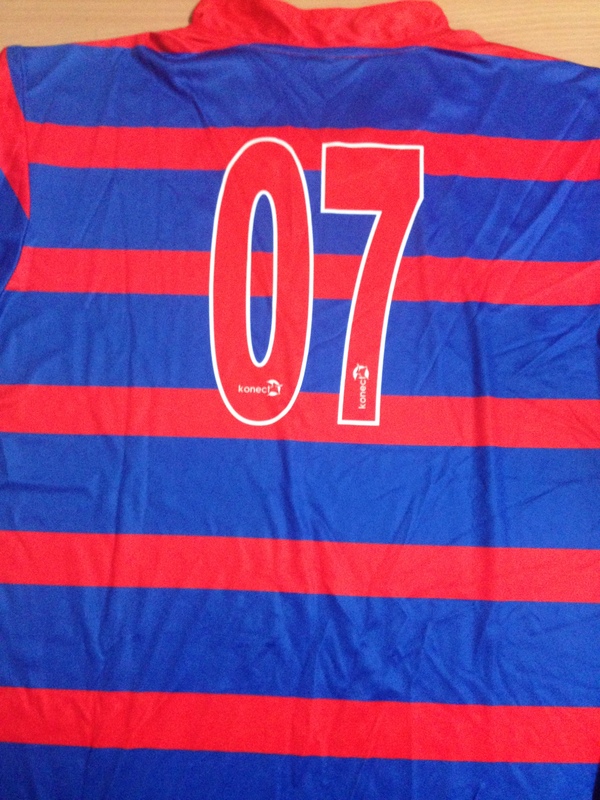 Being both - manufacturers and suppliers of personalised football kits, we can offer you huge bulks of products at unbeatable prices. 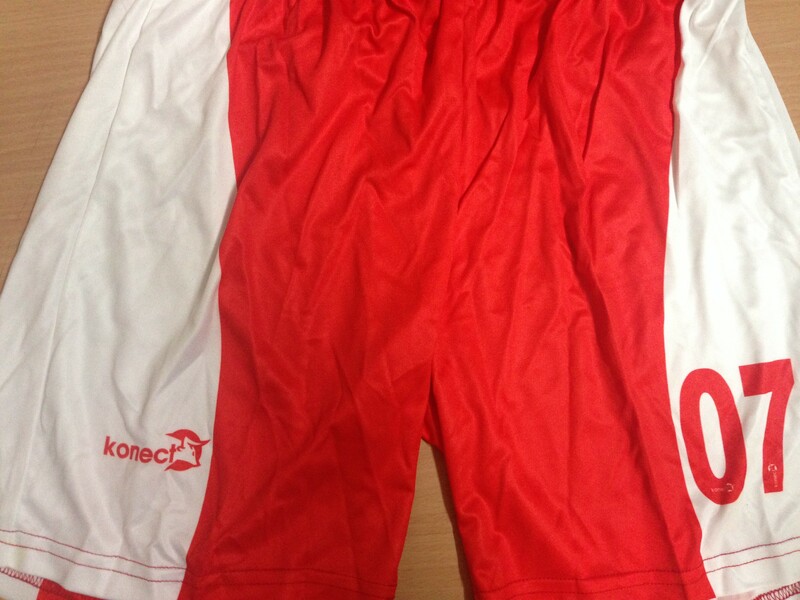 So, if you are thinking of making a purchase of minimum 5 football kits, do get in touch with Konect! Dribbling, tackling with the high-quality product you get here while retaining your wallet’s sanity becomes easier with us! 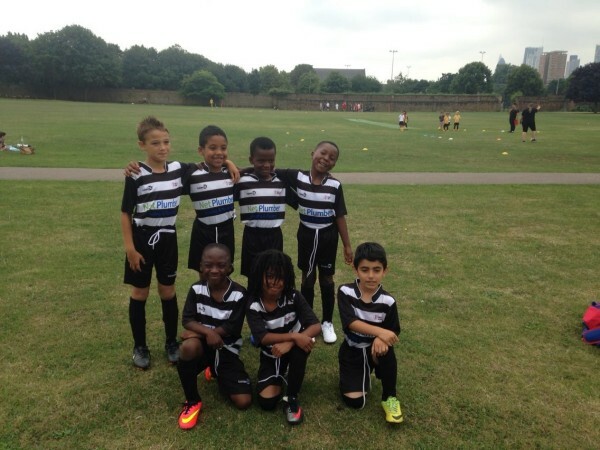 Want An Easy Fix For Your School Football Kits? Read This!